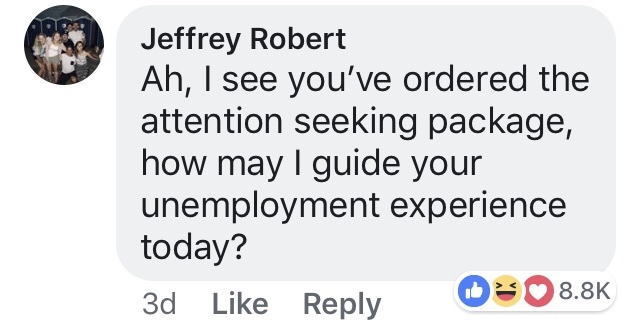 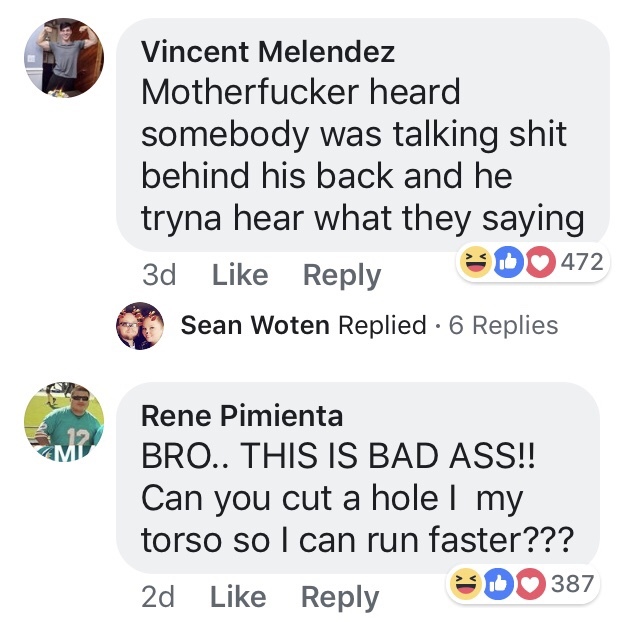 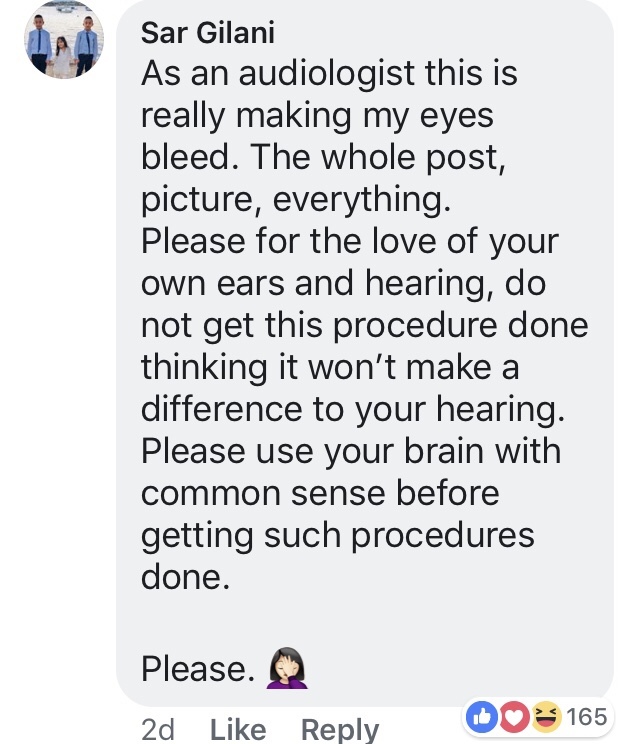 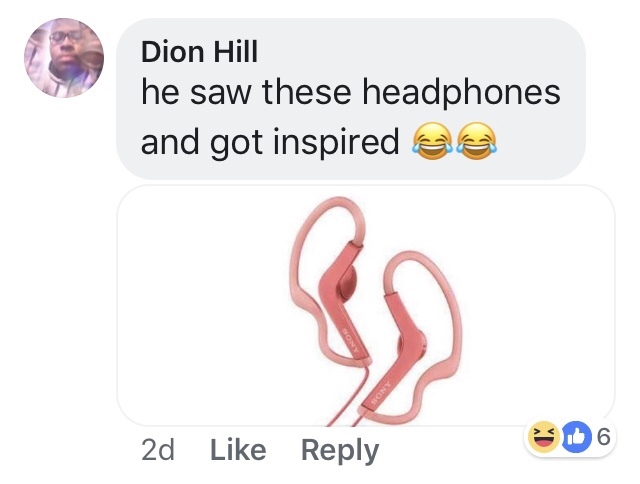 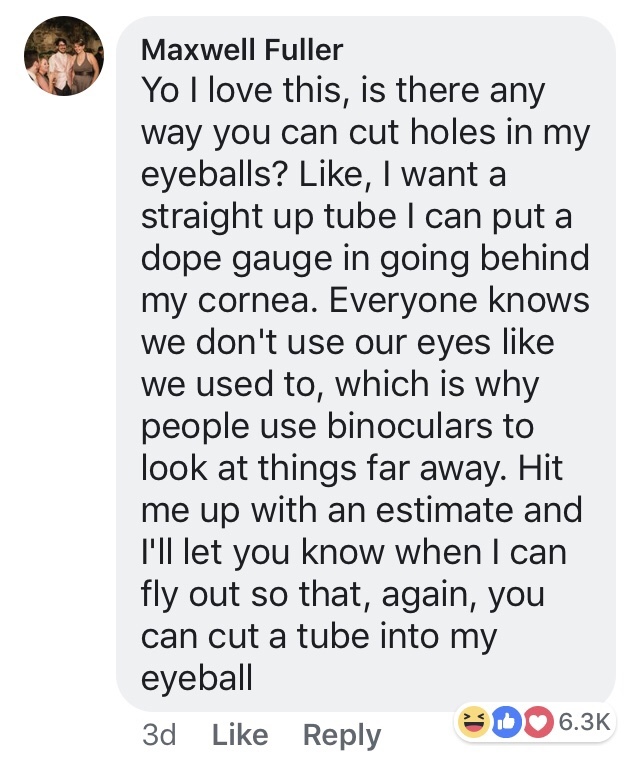 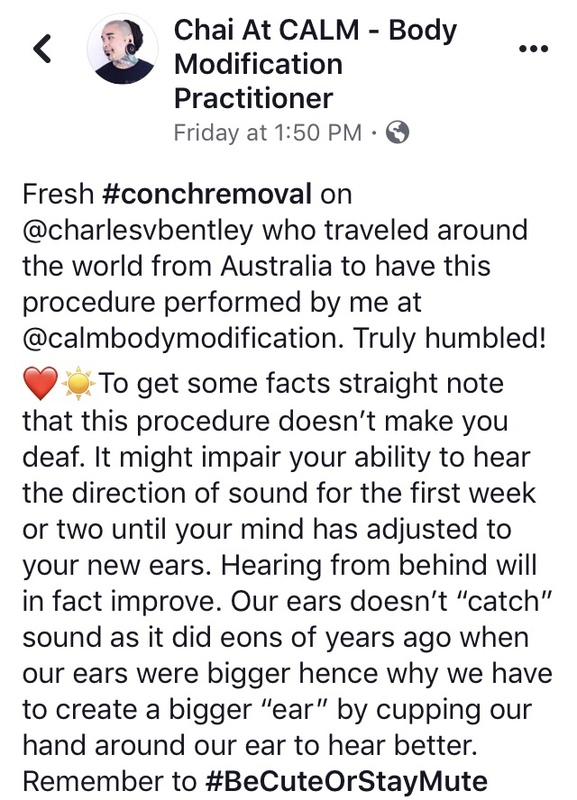 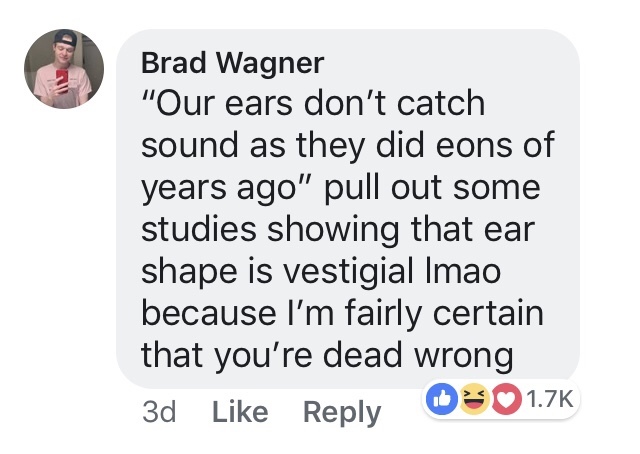 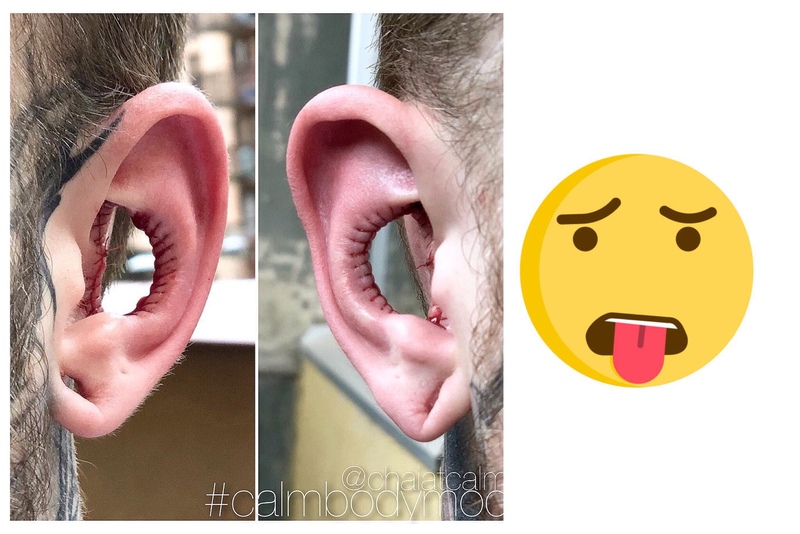 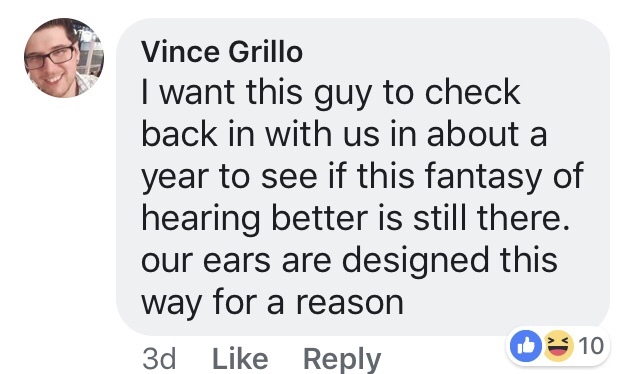 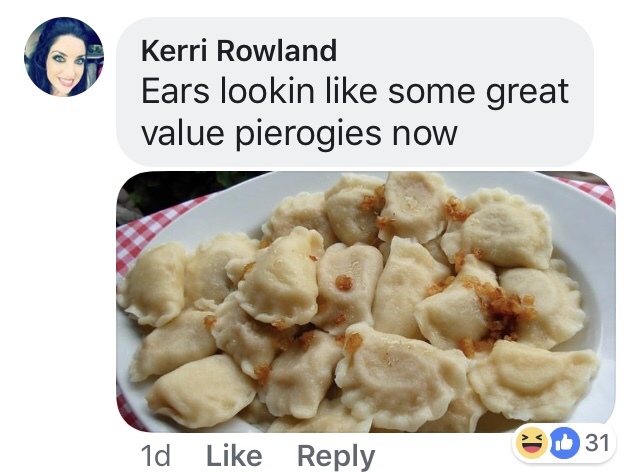 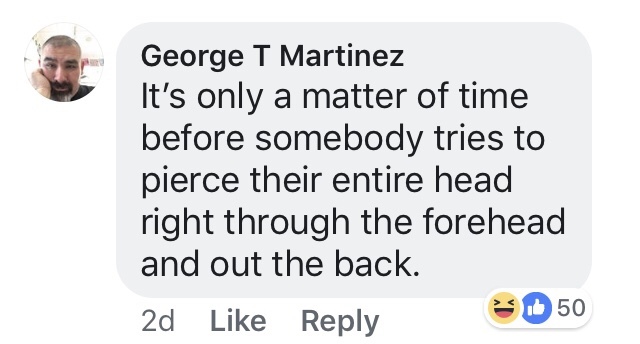 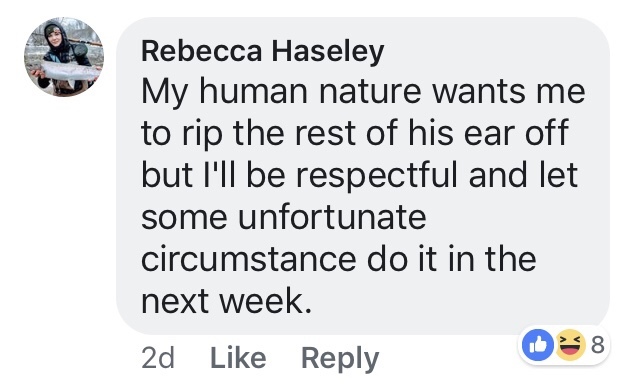 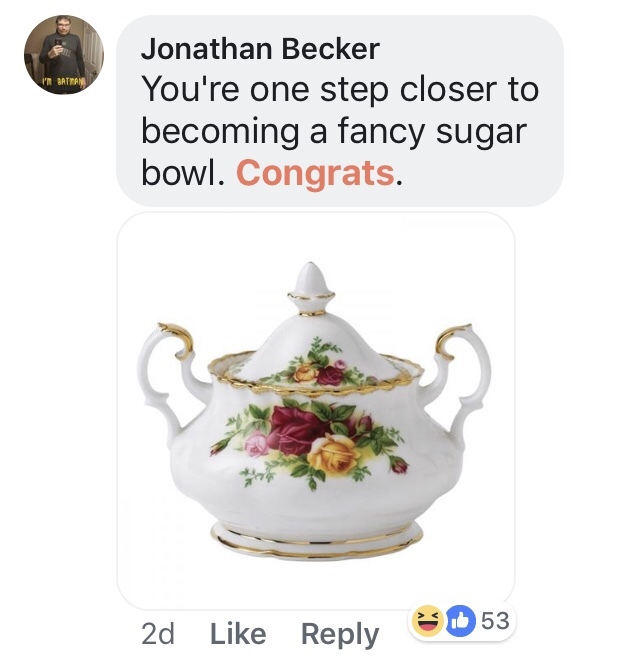 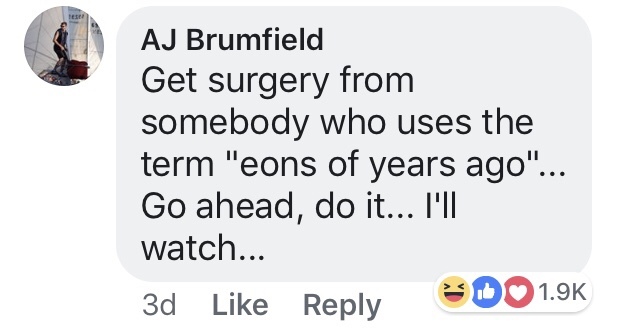 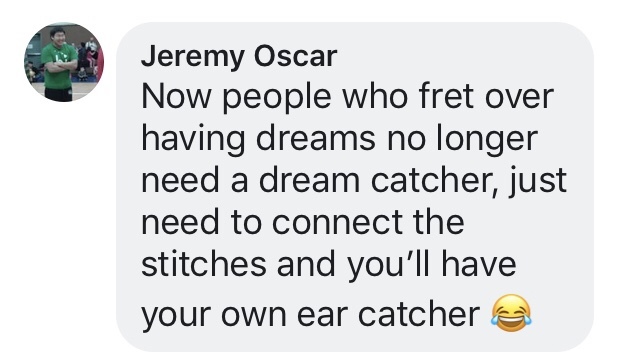 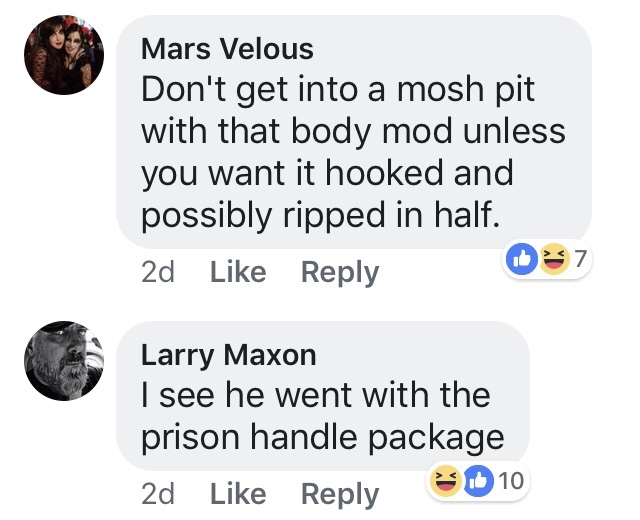 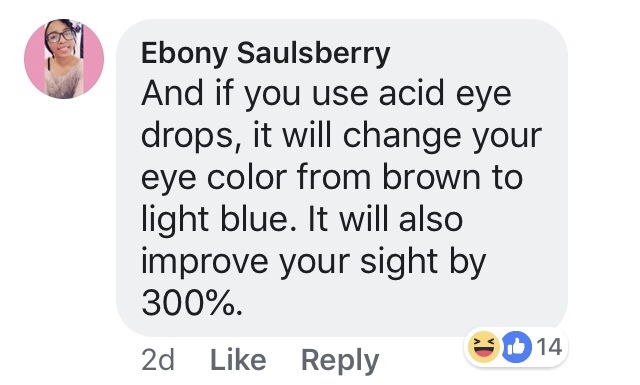 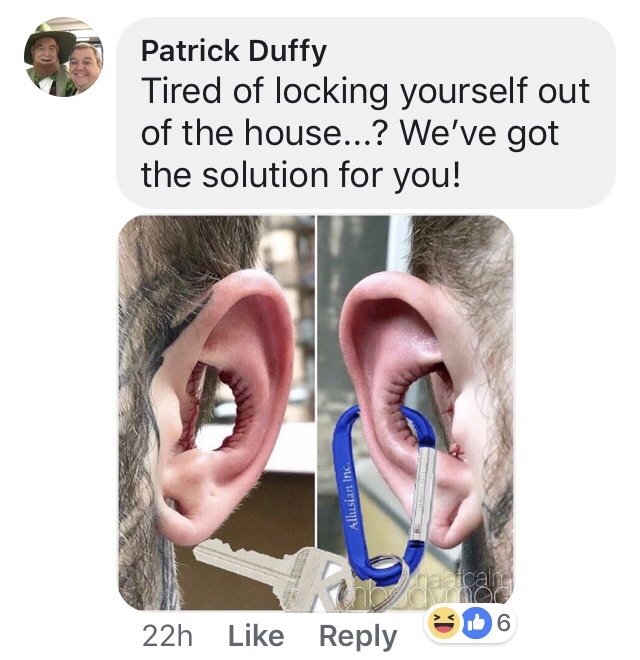 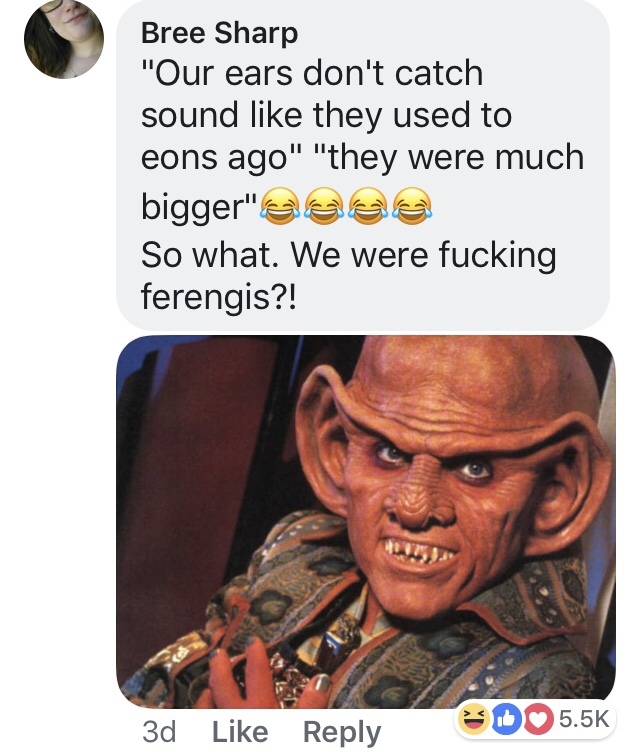 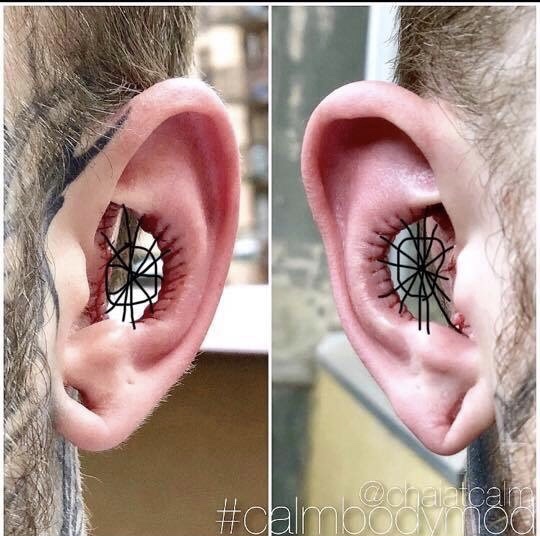 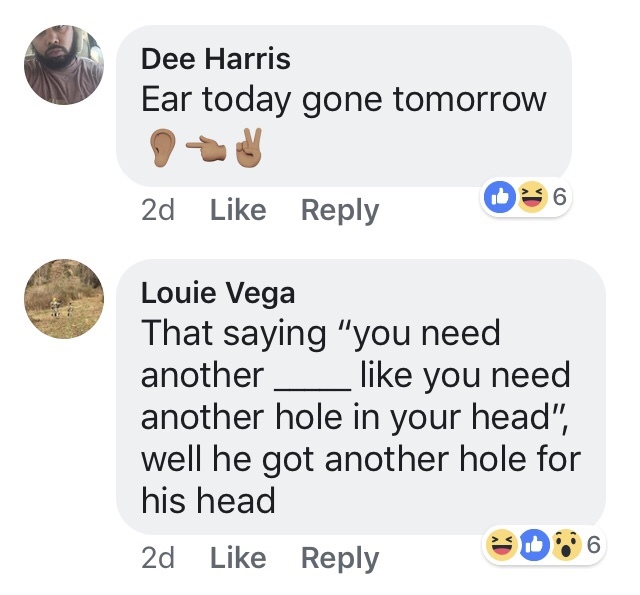 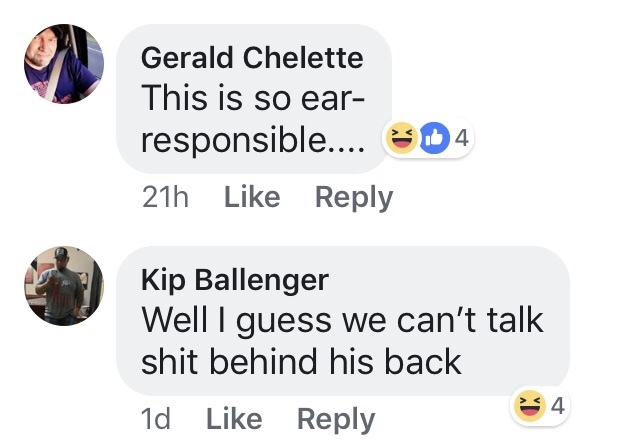 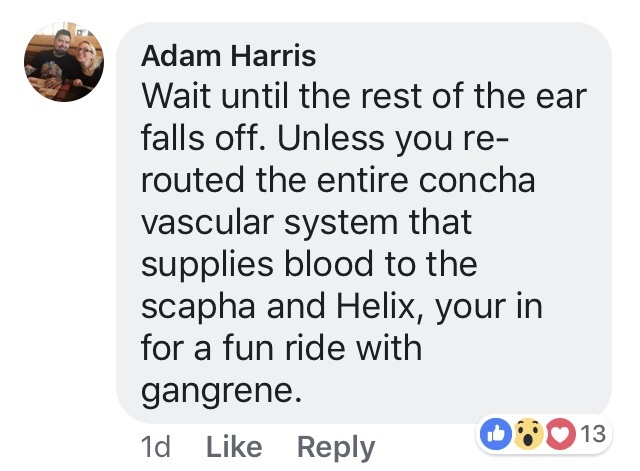 This self proclaimed body modification “practitioner” cut out the inside of some fool’s ear, then makes a post about how he’ll delete all negative comments about it….and gets trolled gloriously anyway. 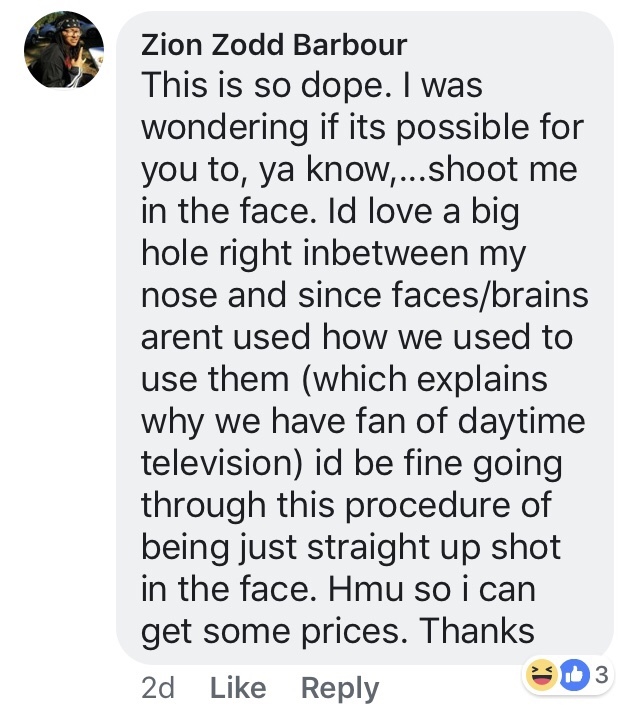 Here’s the original post…you have to see this guy’s ridiculous rationalization behind it. 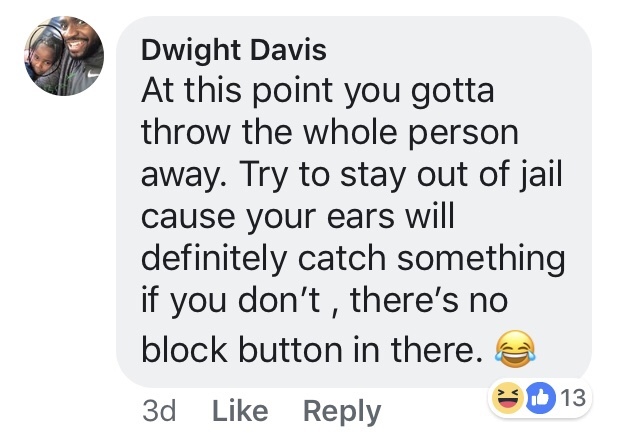 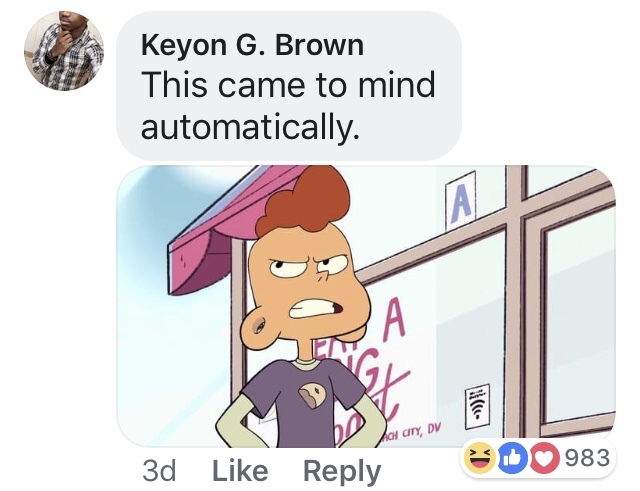 Almost every single comment was negative….I saved them in case he ever deleted them. 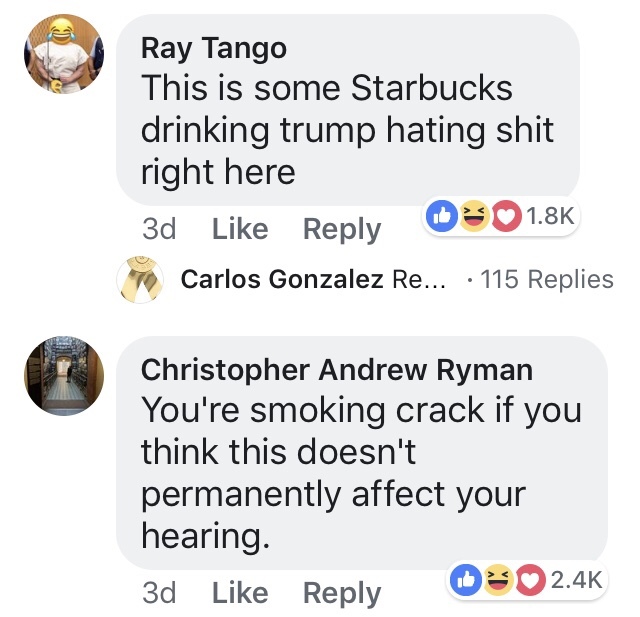 They are gold.